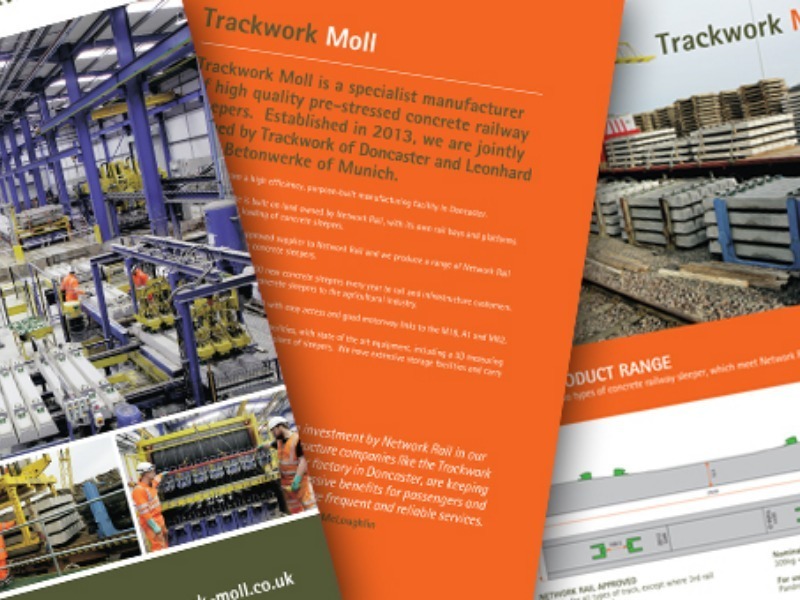 We are really excited to be working with an exciting new client in the Rail industry – Trackwork Moll. The Doncaster based manufacturer of concrete railway sleepers approached Dragonfly PR to produce a comprehensive new company brochure. Trackwork Moll produces up to 400,000 concrete sleepers per year, which are used when track is being refurbished in the rail industry. Sheffield, UK, January 2016, Parker Bestobell Marine part of the Instrumentation Products Division of Parker Hannifin – the global leader in motion and control technologies, has won its first order to supply cryogenic fuel gas valves for new build tankers. The two 15,000-dwt ice-class asphalt and bitumen tankers have been ordered by Groupe Desgagnés of Canada and will be built at Besiktas shipyard in Turkey. 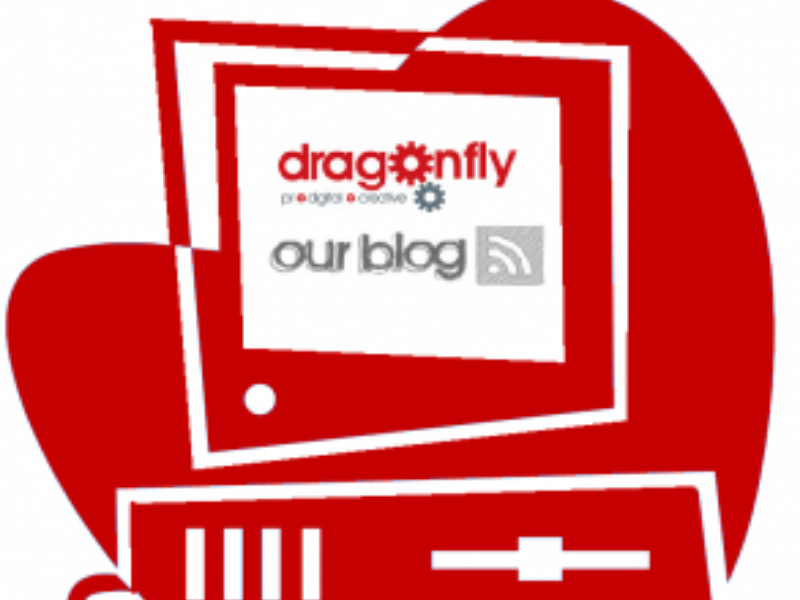 Dragonfly PR is a rapidly growing business to business PR and digital marketing agency which is looking to appoint someone with exceptional writing skills, with a minimum of 12 months’ experience. Your experience would ideally be in within a PR agency with predominantly business to business clients or an in-house marketing/PR department. We are one of South Yorkshire’s leading PR and digital agencies, with an extensive client base, which is predominantly business-to-business. 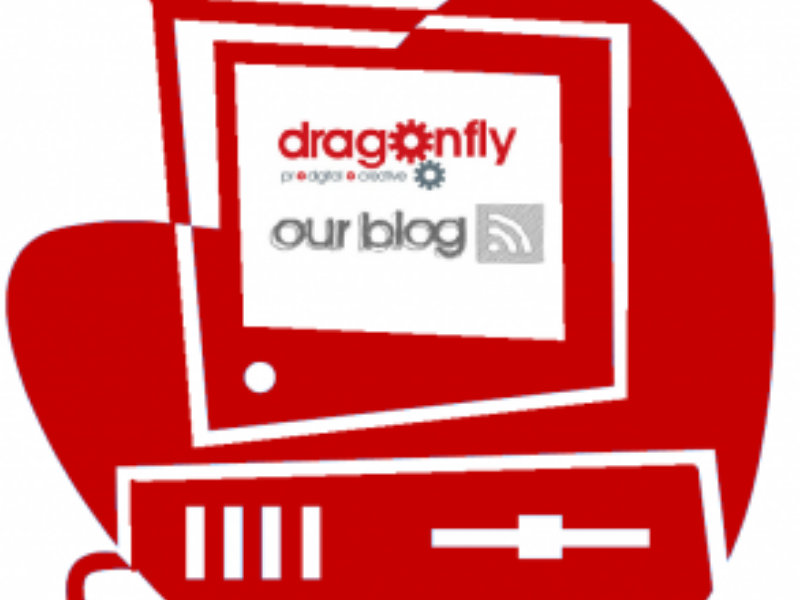 We are looking to enhance our online offering by appointing a Digital Media Executive. It’s that time of year again when we’re getting into the Christmas spirit and we really would like to wish everyone, our clients, suppliers, colleagues and business contacts, a very Merry Christmas. We hope you enjoy the Christmas break and we look forward to working with you in the New Year. 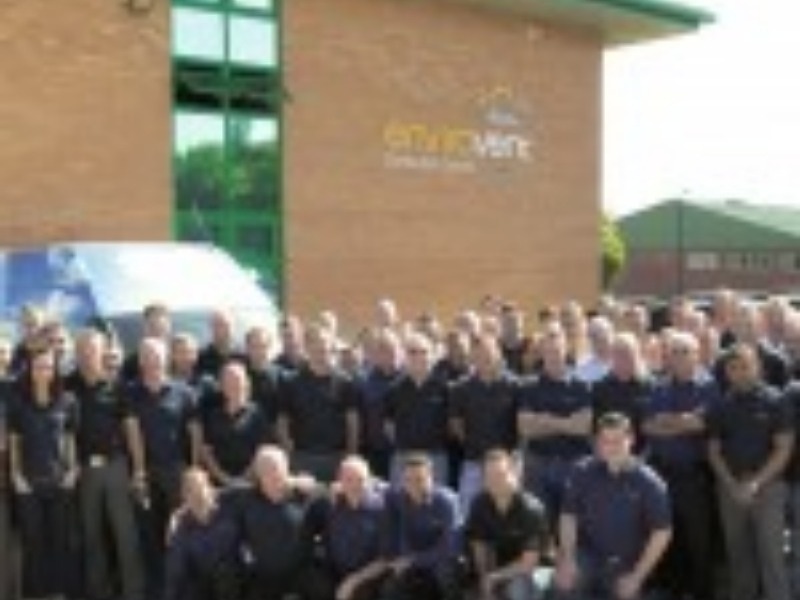 Our client ventilation manufacturer, EnviroVent is celebrating being highly commended at this year’s National Business Awards in the category Best Small to Medium-Sized Business of the Year. Now in its 14th year, the prestigious award ceremony took place at the Grosvenor House Hotel on 10th November where 1,200 guests gathered in anticipation for this year’s winners to be announced. We’re really excited to be supporting the Sheffield Family Holiday Fund as we have recently been appointed to provide PR support for the charity. The charity’s Trustees contacted us following a recommendation from Investec Wealth and Investment in Sheffield. 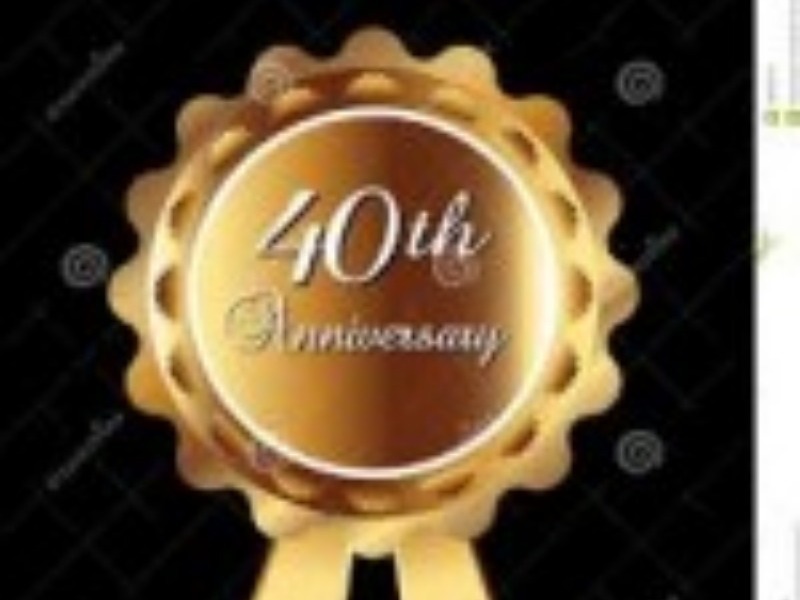 The charity, which is celebrating its 40th anniversary this year, provides free holidays to hundreds of families in the Sheffield area every year that otherwise would not have the finances to be able to afford it. 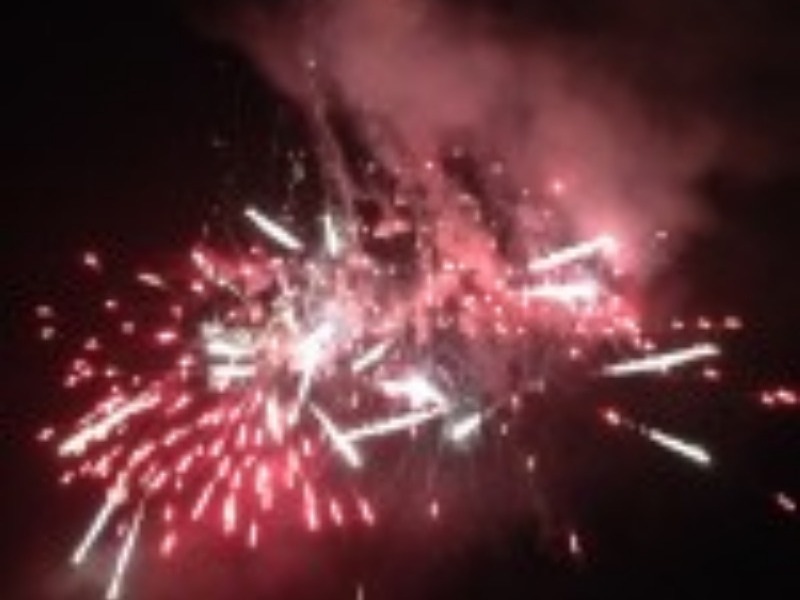 The community firework display being held by Buxton Round Table and Buxton Lions went with a bang thanks to a donation from Tarmac’s Tunstead site. Members of the Institute of Directors (IoD) South Yorkshire will be treated to a tour of the world renowned Sheffield Assay Office on Thursday 3rd December by Sheffield Assay Master Ashley Carson. Attendees will be given the opportunity to learn about the Sheffield Assay Office’s fascinating history, take a tour of the marking hall, view the stunning silver collection and hear more about the historic practice of testing and hallmarking precious metals, such as gold, silver and platinum. Emma Marshall, former Managing Director of Technophobia in Sheffield, has joined software development company 3Squared as Operations Director. With over 15 years’ experience in the digital and technology sector, Emma was part of the senior leadership team which tripled the size of Technophobia over a four year period and led the £6.4m acquisition by Capita in 2010. Since the acquisition, she has since spent four years as managing director, with the company rebranding to G2G3 digital earlier this year. 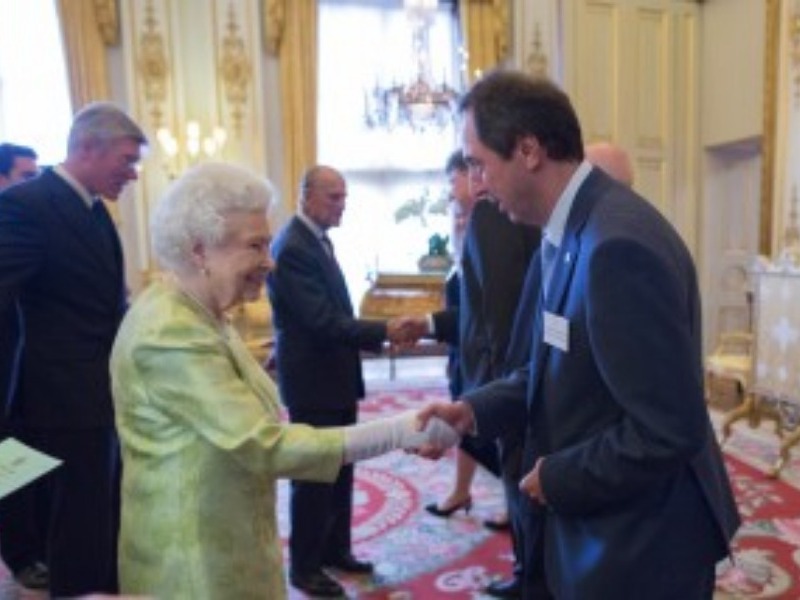 Sheffield-based President Engineering Group Ltd, a manufacturer of specialist products to the industrial gas and energy sectors worldwide, hosted a special event recently to mark the official presentation of the Queens Award for International Trade to the company by the Lord Lieutenant of South Yorkshire Mr Andrew Coombs, on behalf of HRH Queen Elizabeth II. Sheffield software development company 3Squared has appointed ten new staff in the past few weeks to cater for the company’s rapid growth, with major new contracts secured in the rail sector. 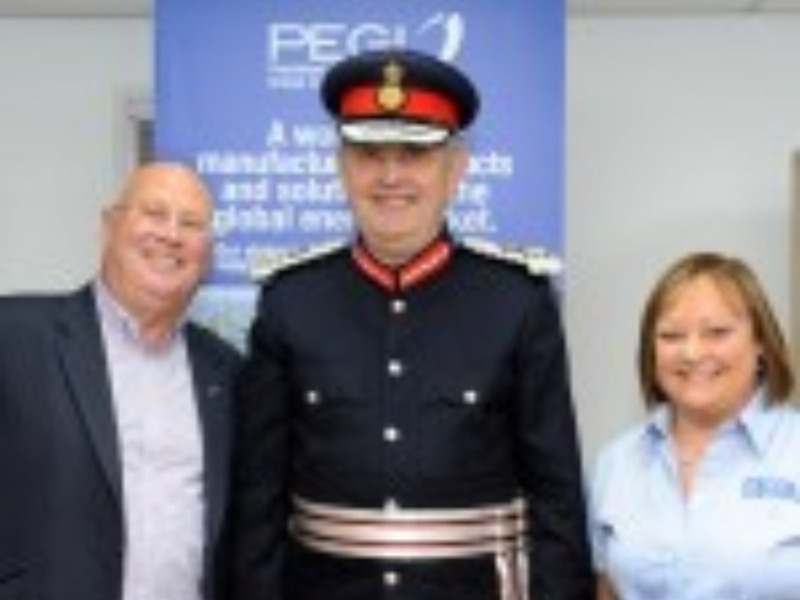 President Engineering Group Ltd (PEGL), a manufacturer of specialist products to the industrial gas and energy industries worldwide, has collected its prestigious Queen’s Award for International Trade from Buckingham Palace. PEGL’s Operations Director John Waddington attended with one of the company’s longest serving staff members, Charlie Bott, to collect its award. 29 cyclists from Sheffield (including five from the Sheffield office of Investec Wealth & Investment) joined England cricket legend, Darren Gough, last week to complete an epic 300-mile charity cycle ride between the five Ashes grounds that hosted the 2005 Ashes series, 10 years on from England’s famous 2-1 series win against Australia. 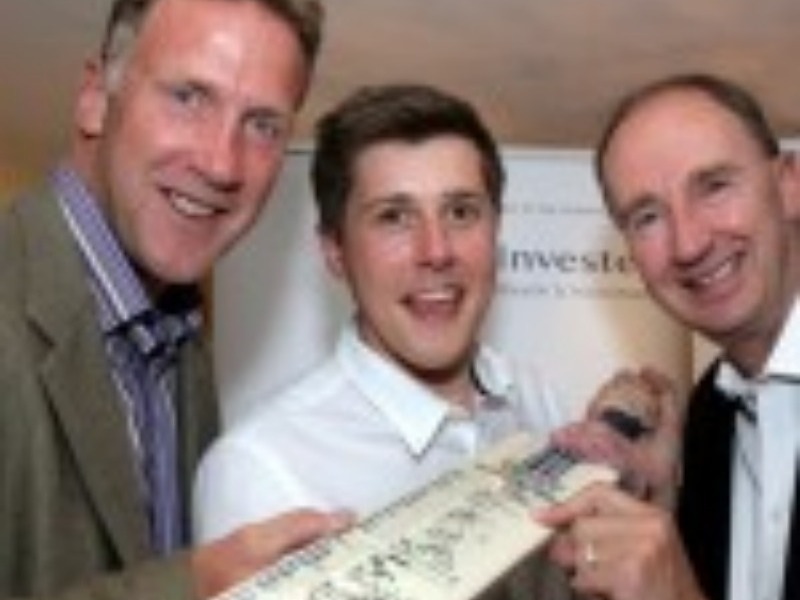 Cricket and fundraising were on the menu at a hugely successful charity event held at the Aagrah restaurant in Sheffield recently, which was organised by investment firm Investec Wealth & Investment, as part of the Investec Ashes 2015 Cycle Challenge. Over 160 people attended the event, which raised over £6k for two worthy charities – the Lord’s Taverners and Bluebell Wood Childrens’ Hospice.